Varanasi is the oldest living city in the world and is one of the oldest cities in India. Because of such long existence, the city is rich in cultural heritage and tradition that earned the title of being the “cultural capital of India”. The rich culture and festivals in Varanasi is then something that continues to flourish for travelers to ecstatically witness all year round. 1. Bharat Milap – The Bharat Milap commemorates the return of Lord Ram to Ayodha that follows a 14-year exile. This festival is celebrated during the month of October or November as people gather along the streets of Nati Imli, Varanasi with great joy and excitement. 2. Dee Deepavali – Known as the festival that is deep in devotion and dedication. Dev Deepavali is celebrated on a full-moon day as the people pay tribute to the Ganges River. This particular festival coincides with the Jain Festival allowing the river to beautifully light up by night in order to welcome the gods on Earth. 3. Buddha Purnima – The Buddha Purnima celebrates the birth, enlightenment, and death of Buddha as much of the festival is concentrated in Sarnath. Buddhists from all over India then come to Sarnath in order to celebrate the festival with great feats and funfare. 4. Mahashivratri – Dedicated to the worship of Lord Shiva, the Mahashivratri in Varanasi holds immense importance. It is purely religious in nature and is observed by all Hindus. The occasion allows all Shiva temples to be tastefully decorated as a marriage procession of Lord Shiva is taken in and out of significant temples all around Varanasi. 5. Ram Leela – With the popular mythological epic Ramayana as their guide, the Ram Leela celebrates the festival by the enactment of the story of Lord Ram. Here, the entire town is transformed into Ram Leela grounds as buildings and structures are designed to represent the major locations of the story. The audience then moves along with the performers in each episode onto the next location. 6. Nakkatayya – Similar to Ram Leela, Nakkatayya is an episode from the Ramayana in which Suparnakha entices Ram first, and then Lakshman, who is the younger brother of Ram. Out of anger, Lakshman slits Suparnakha’s nose as she leaves crying. This re-enactment is attended by a huge crowd from all over Varanasi and nearby towns as numerous processions are carried out onto the streets of the city. Varanasi has always been a popular pilgrimage site for the Hindus and a melting pot for Indian culture. With such religious and cultural importance, Varanasi is packed with fairs and festivals all year round. This kind of rich culture and festivals in Varanasi symbolize how greatly Varanasi celebrates life. 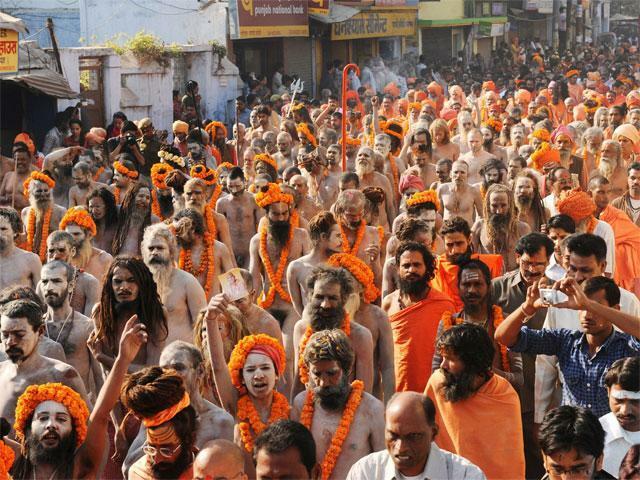 Luckily, this festive season can be experienced by Varanasi tourists any time of the year.